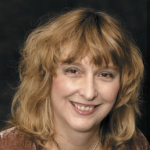 Tricia McCannon is a renowned American clairvoyant, historian, author, and teacher who has traveled the world in search of answers to the greatest Mysteries of the Ages. For over two decades she has been a Headliner at Conferences in both Europe and America. 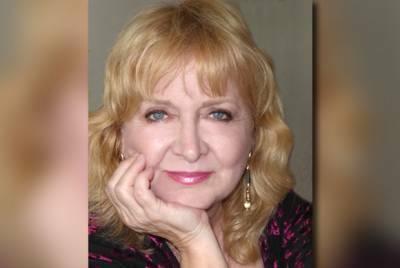 As a mystical symbologist and initiate in many ancient paths of wisdom, she has appeared on over 200 radio shows, including Coast to Coast AM, Dreamland, Gaiam TV and a number of international documentaries. 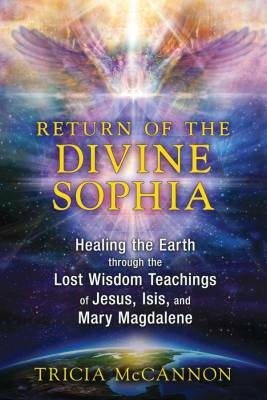 She the author of three acclaimed books: Dialogues with the Angels, The Return of the Divine Sophia, and Jesus: The Explosive Story of the 30 Lost Years and the Ancient Mystery Religions. Her latest book, The Angelic Origins of the Soul: Discovering Your Divine Purpose, is due out in the Fall of 2017 through Inner Traditions. Initiated in many ancient streams of wisdom, her workshops are a powerful synthesis of history and mystical wisdom. She is the Founder of the Phoenix Fire Lodge Mystery School in Atlanta, a Bishop in the Madonna Ministries, and the author of over 30 DVD’s and 13 on-line classes. As a healer, hypnotherapist and clairvoyant, she has given Readings to over 6000 people worldwide in her continuing commitment to inner awakening and world unity.